Cassini Enceladus Flyby: NASA Spacecraft To Sample Ocean Spray The Cassini spacecraft is prepared to make its most detailed measurements yet of the curtain-like ice sprays from the south pole of the Saturn moon Enceladus. Independence Day: Resurgence – Preview If you have somehow missed the news on the upcoming Independence Day sequel, Resurgence, we decided to collect the information available on the movie to keep you updated. 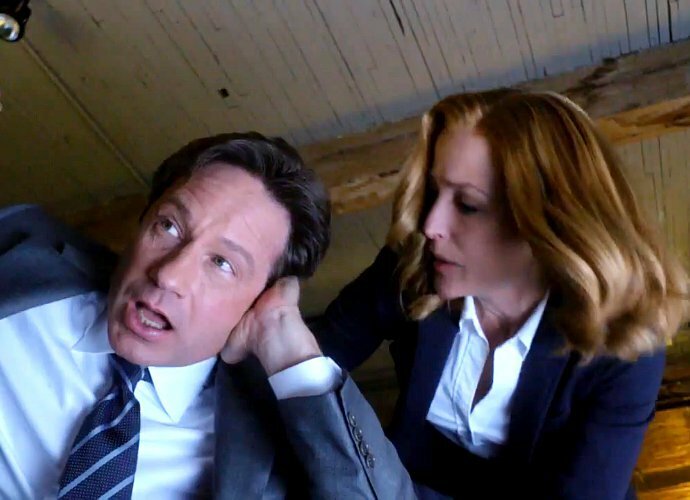 New ‘X-Files’ Revival Promo Teases More Mysterious Beings A man with a malformed face and a girl who can break glass into pieces are some of the things featured in the video. UFO sighting could be bees The explanation for Kaikoura’s latest UFO sighting may be more natural than supernatural. 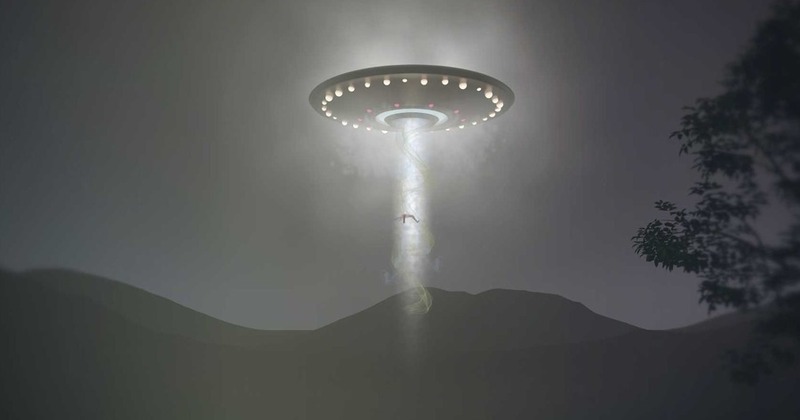 Creepy UFO sighting at Midrand N1 going viral A picture of a giant, strange – looking circular item in the sky was shared on Facebook Monday evening. The post said “N1 from Midrand today. Do u see what I see?” Could it be another SA UFO sighting or just a reflection of something else?